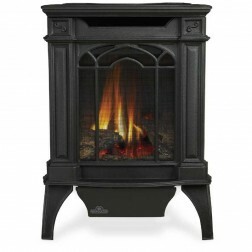 If you like the idea and look of a wood burning stove but have no desire to burn,cut or stack the actual wood then we have just the stove for you. 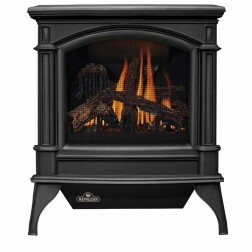 We offer several Vent free models that offer all of the visual appeal with half the physical labor. 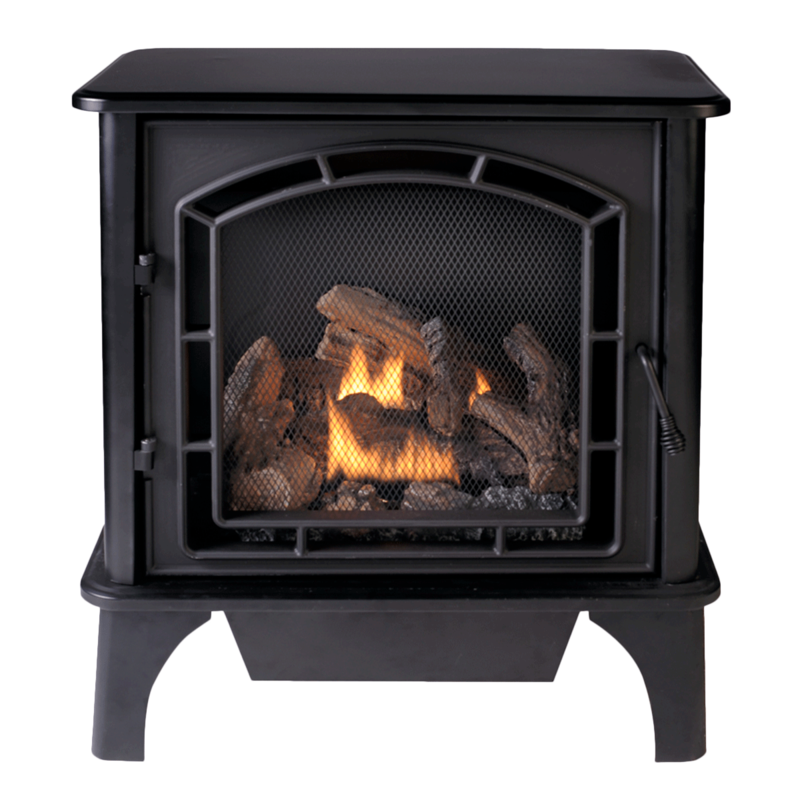 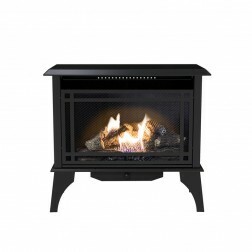 Vent free units offer the classic "wood stove " look, they operate when the power goes out, and are available in either Natural Gas or Liquid Propane.Also, Many models can be set on any hard flat surface without insulated pad.